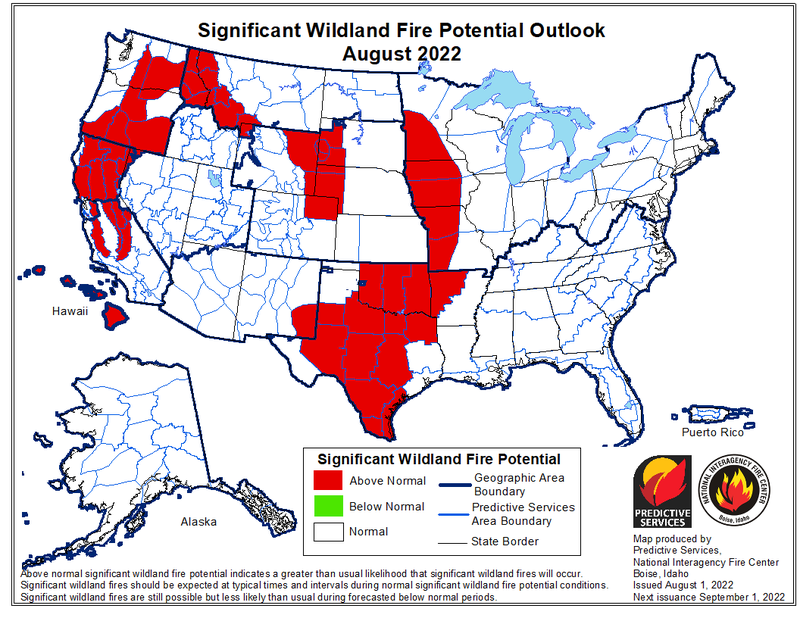 Drought can influence where and how wildfires burn. 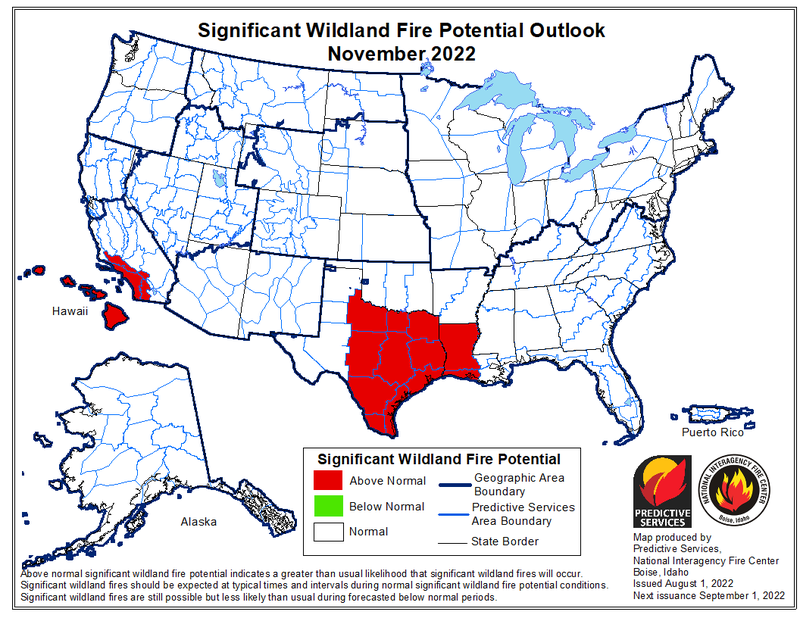 Below you'll find links to helpful wildfire tools and maps, including wildfire potential outlooks and tips on how to keep your home fire-safe. Be Careful! 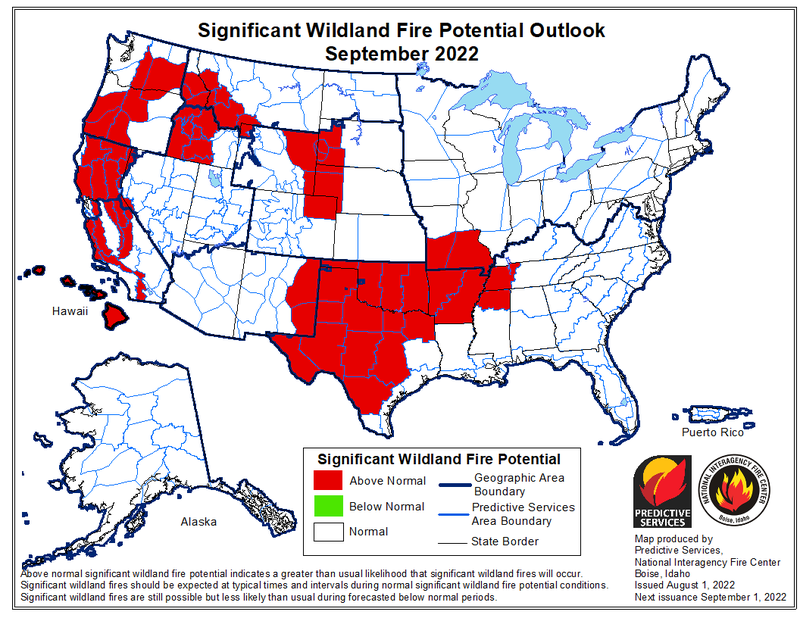 Cheatgrass is Extremely Flammable! 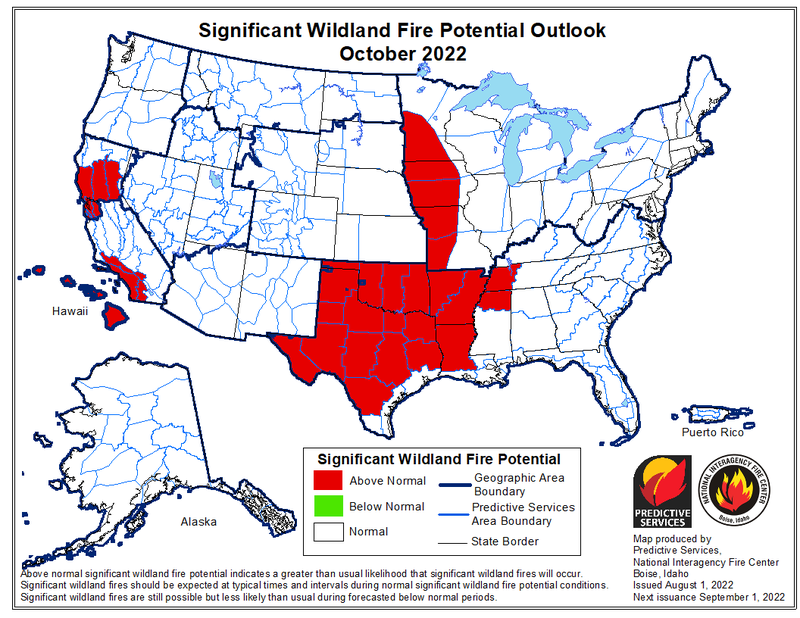 Northeastern Nevada Wildfires 2006, Part 2: Can Livestock Grazing be used to Reduce Wildfires? What Grows Back After The Fire?